Workout with me from anywhere with my Live Online Personal Training Sessions. 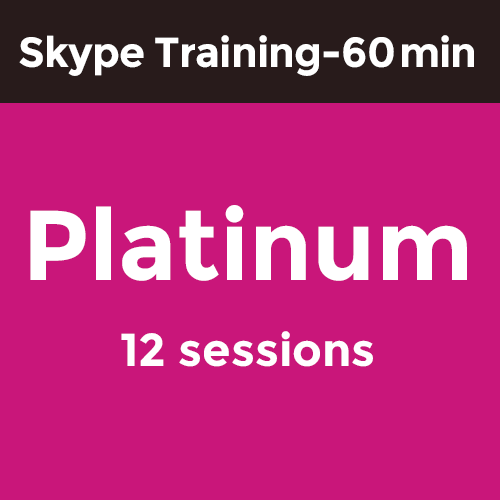 Skype Personal Training sessions give you the same interaction via Skype that you would have if I were personally there training you at the park, on the beach, or in the comfort of your home. Each training program begins with a fitness consultation to review your goals and determine which program fits your needs. 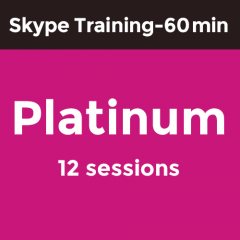 Skype Personal Training Gold – 60 Minutes, 12 Sessions: $1,020, discounted to $85 each.